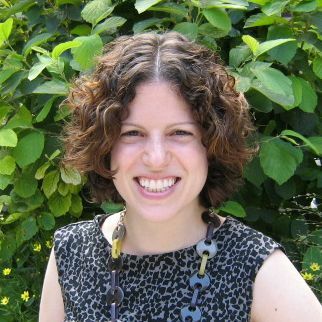 Yael Zeira joined the Croft Institute in the fall of 2013 as Croft Assistant Professor of Political Science and International Studies. Prior to starting at Mississippi, she was a Postdoctoral Fellow at the Center on Democracy, Development and the Rule of Law at Stanford University. Zeira’s research agenda examines the causes and consequences of public opinion and political behavior in authoritarian and conflict settings, including Palestine and the United Arab Emirates. Her forthcoming book, The Revolution Within: State Institutions and Unarmed Resistance in Palestine (Cambridge University Press), investigates the causes of individual participation in anti-regime resistance using original survey, interview, and archival research from the Palestinian Territories. Her other work explores the causes of political compliance in authoritarian regimes, individual participation in conflict and post-conflict elections, and the international-level determinants of public opinion towards political conflict and violence. Her research has been published in the journals Comparative Political Studies and the Journal of Conflict Resolution. She holds a Ph.D. from New York University and a B.A. from Yale University. This course offers a thematic approach to the study of Middle East politics and society. We will review the major areas of political science research on the contemporary Middle East while simultaneously drawing on perspectives from other disciplines, including history, economics, anthropology and sociology. We will study cases from both the Middle East and other regions, with a particular focus on the cases of Egypt, Israel and the Palestinian Territories and Syria.